You’ll be forgiven for thinking Malta is synonymous with sea, sun and fun, considering its 300 days of sunshine. Excluding the infrequent torrential rains and chaotic road flooding, Malta truly enjoys mild winters with daytime temperatures varying between 13 and 20 degrees Celsius. Whether you’re the sporty type, in need of a quick break, up for an adventure, or simply looking for your next culture fix, we know what will get you head over heels for Malta. Think Valletta: a resplendent city built by the Knights of St. John that is rich in history, culture and art. Now, think of the music you’d expect to hear in those times. The Valletta International Baroque Festival is all this and more. Spread across 15 days and boasting a commendable list of local and foreign talent throughout its busy schedule, this annual event is not to be missed! The festival, now in its fourth edition, incorporates some of the most prestigious architectural spaces in the city as backdrops to featuring performances – it even closes off with its very own Baroque-themed costume ball! 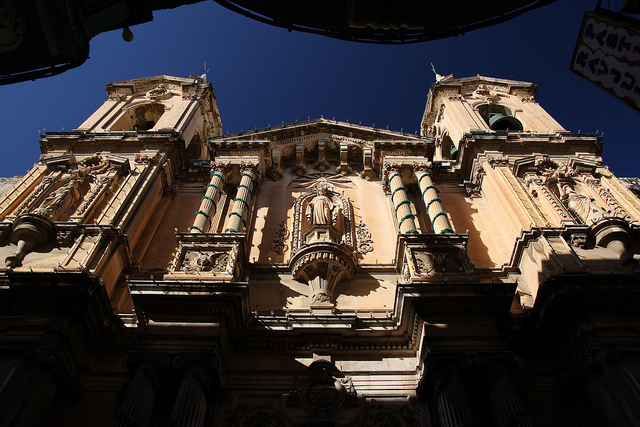 Malta boasts more churches than days in a year – and that’s excluding these sacred spaces of inner retreat. Whether you’re looking to wind down with an after-work swim in a warm, quiet space or perhaps simply want to escape and relax inside one of the sauna or steam rooms, then this spa is where you should be. Boasting friendly yet professional staff, a chockablock itinerary of fitness classes, gym space, dining area, jacuzzi and a squash court along with a vast array of beauty and massage treatments, you’ll certainly not want to leave. As there is an immense cultural wealth (both local and European) contained within the fortified capital, Valletta has been nominated as a UNESCO World Heritage city. Whether you only have five minutes, an hour or a day to spare, be sure to make this a priority. Commissioned as the Conventual Church of the Order of the Knights Hospitallers of St. John, it is one of the best examples of high baroque art and architecture in the world. The interior features ornate marble inlaid floor tombs, impressively carved walls (spot the blocks of lapis lazuli) and paintings by Mattia Preti, whilst the Cathedral Museum houses the largest series of 17th-century Flemish tapestries based on Peter Paul Rubens’ designs and Caravaggio’s only signed work, the infamous Beheading of St.John. Dry winter days encourage a return to trekking; an outdoor activity which summer lovers and committed athletes alike find tough in the sweltering summer months. People of all ages and walks of life – whether local, expat or foreign – come together in this activity. Depending on the group and day, you can choose between various degrees of difficulty. 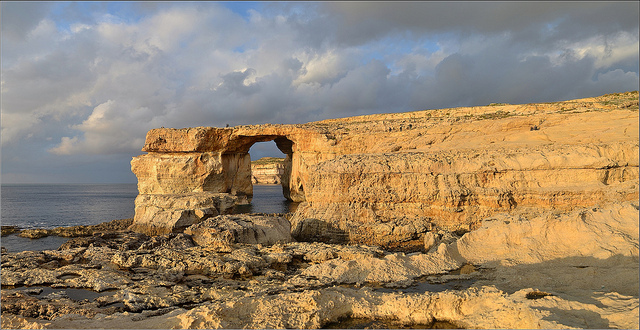 Whether you’re interested in discovering more about Malta, Gozo or Comino, or are an amateur or accomplished adventurist, trekking is a great way to explore the less beaten tracks and witness first hand some of the fauna, rock formations and garrigue unique to the archipelago, as well as caves, historical landmarks and panoramas not accessible by car. Some groups are happy to offer several photographic breaks whilst the more daring are keener on climbing and jumping crevices. Simply ask beforehand! Delicious, festive treats, wacky, florescent coloured papier mâché floats, over the top costumes, and dance competitions…this is not Rio, or Venice or Mexico…this is Malta & Gozo! The Carnival tradition found its early beginnings in the 1400s and through time has evolved into this contemporary display of affairs. Carnival is celebrated across the five days prior to the more sombre 40 day Lenten fast, which practicing Roman Catholics still abide by. For most Maltese this period means ‘Prinjolata’: time off work, heading out with the family to watch float processions, parades and revelry in Valletta – a return to childhood memories. 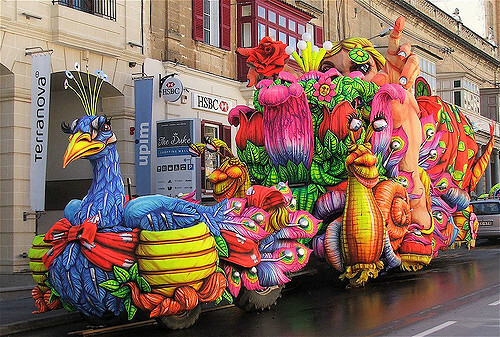 For those wild at heart, and not in the company of children, we recommend heading to Nadur in Gozo (Malta’s sister island) should you wish to witness a more adult form of Carnival shenanigans. The predominance of Roman Catholic influence in Malta seems to boil down to one particular Biblical episode found in the Acts of the Apostles which refers to the shipwreck of St. Paul on the Maltese islands in 60AD. 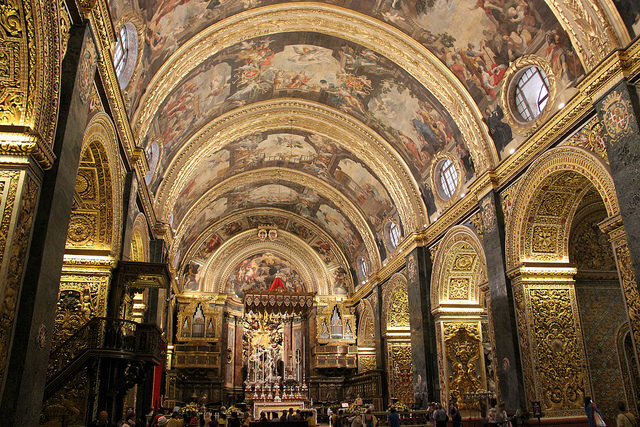 The feast is commemorated in the lavishly decorated church of Saint Paul’s Shipwreck in Valletta, which usually features a morning mass attended by most of Malta’s leaders. Not only is this day (like all other Sundays and feast days) a time for practising Catholics to celebrate their faith, but it also finds itself intricately bound to the heart of Maltese identity. This event is the first to kick off the island’s busy religious festive calendar and features a typical procession, traditionally dressed church interior, feast stalls, fireworks (weather permitting) and a beautiful congregational aura.